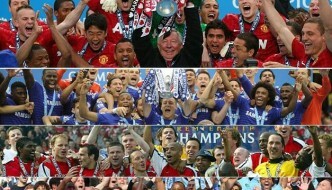 Football is by far the biggest and most celebrated sport in the world on every scale possible. From TV viewing figures to average stadium attendance, the marketability to social media presense. 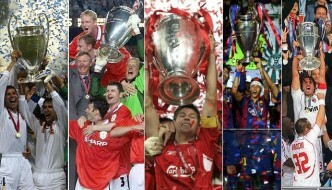 Football has everything , specially in Europe where a football create a new story week and week out. 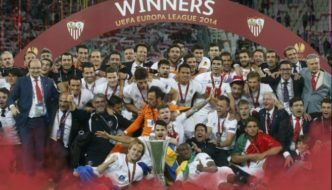 Recently concluded football league season in England saw one of the greatest under-dog achievement in history of sport when Leicester City went on to become Premier League champions after fighting relegation in previous season. Their star striker, Jamie Vardy played a major role in team’s success and few years ago he was playing sunday league (non-professional football) in England but his rags to reaches tale is one of its kind and it has gotten Hollywood attention where screenwriter Adrian Butchart is already well into the project of writing a movie about Vardy’s life. Movie is expected to be released in early 2017. 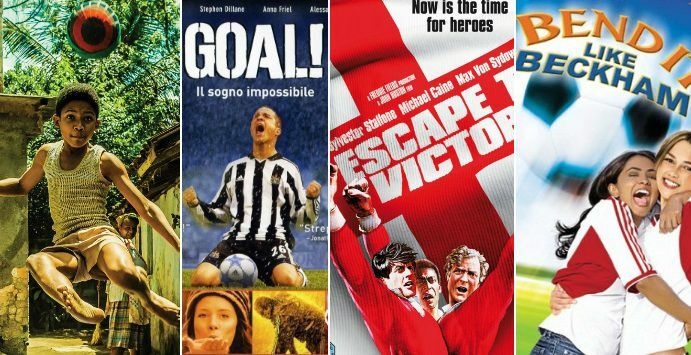 Football themed movies has never done anything substantial at silver screen but we take a look at some of the decent flicks released in last decade or so. 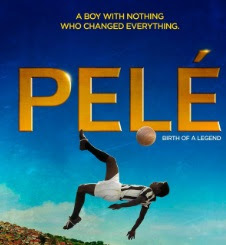 A biographical film based on probably the greatest football to have ever lived, Pele. The movie revolves around his early years in his hometown Sao Paulo and he journey to becoming world champion with Brazilian national team. Quality movie and probably the best football film ever produced. 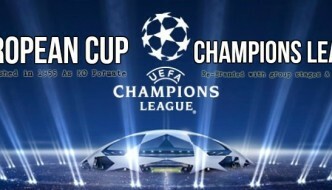 One of the few fully featured films which racks in the euphoria around European football. 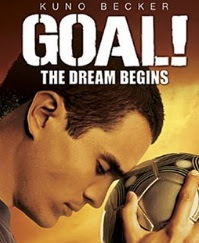 Goal follows the story of a young boy who grew up in troubled Los Angeles before scouted by former english player who invite him for trials in Newcastle and rest becomes history. A sikh girl who goes against the traditional values of his family join football team in USA. 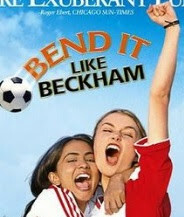 Its a decent flick which has not much to do with David Beckham unlike the name suggest. 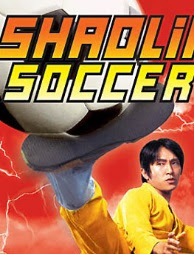 More of comic stuff in this movie as two brothers combine their martial arts skill on football pitch to a win a match against their fierce rivals. Story is the usual struggle to happy ending stuff and with quality martial arts scenes. 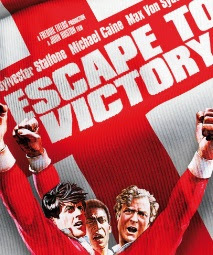 Starring Sylvester Stallone, Escape to victory was released back in 1981 and it features a story of group of prisoners who form a team during world war and take on Nazi team with “Prison Escape” as reward. Its not a feature film, more of a documentary but a powerful one to say the least. It features historic events in Colombia during 1994 world cup when Colombian national player was killed just after the world cup for playing badly in the competition. 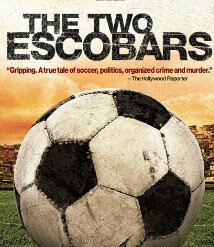 Links football to underworld mafia and a must watch for soccer fans. 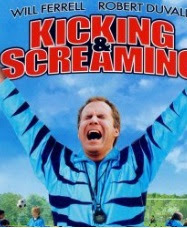 Starring Will Ferrel is not a good start but Kicking and Screaming is a decent movie which revolves around coach of young kids team, who has a troubled past with his father’s competitive nature. He overcomes the same attributes in himself to become a father like figure for young boys. You missed, “The Damned United”. One of the best sports movies ever made, very good regardless of the sports topic. Check-out “Coup de tête” By Jean-Jaques Annaud. François Perrin (Patrick Dewaere) plays for the B team of the little club of a little town called Trincamp, for some misunderstansting he ends up in prison and hated by the whole town. It turns out that the US Trincamp club does advance far in the French Cup that year. Great movie about how football in little towns can be so cynical.